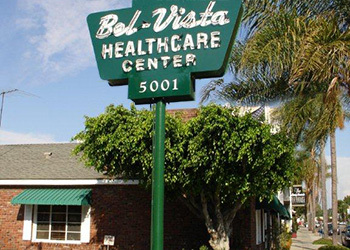 Bel Vista Healthcare has long been recognized throughout the Long Beach community for its outstanding staff. Our capable and experienced staff, coupled with the intimate size of Bel Vista, helps foster a nursing environment not found in a more commercial health center. Many of our dedicated team of licensed nurses and caregivers have been a member of the Bel Vista Team for over 10 years. 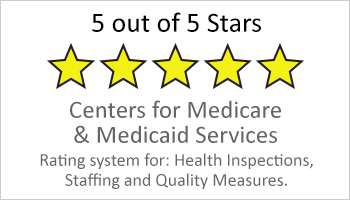 We are committed to person-centered care; therefore, we maintain the best nurse to patient ratios compared to other local facilities. Our nurses work with the resident and resident’s family to create a comfortable environment including simple routines and visual cues as a positive substitute for diminishing mental processes.